pair of cut-out boots. I spotted these boots on Kate Bosworth, and instantly wanted to have them. They are even better than I expected them to be: they fit perfectly and are well suited for whole days of walking. (In this post you've seen my Topshop PU leather jacket). 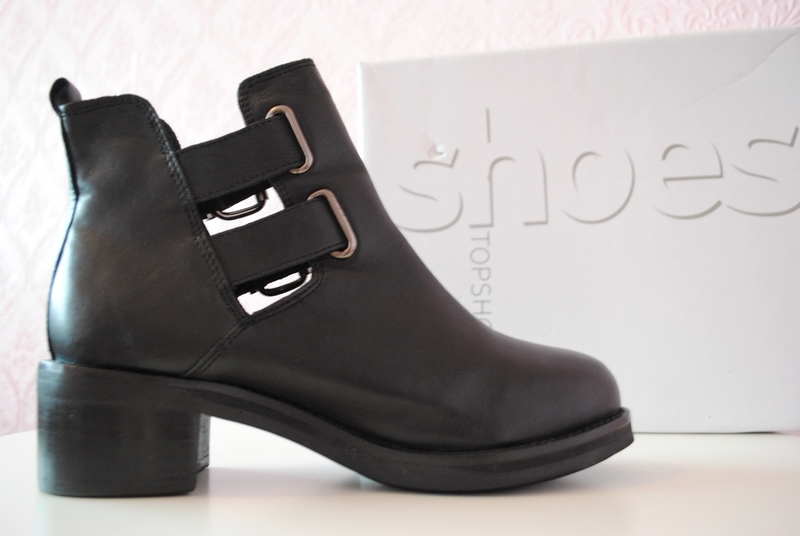 Fantastic new boots, they look rock chic! They seem pretty comfortable!Can't wait to see how you style them! Wauw gaaf! Ik wil ook nog zulke boots!! Cutout boots are definitely in now. Out of all of the ones I've seen these are some I would actually purchase! 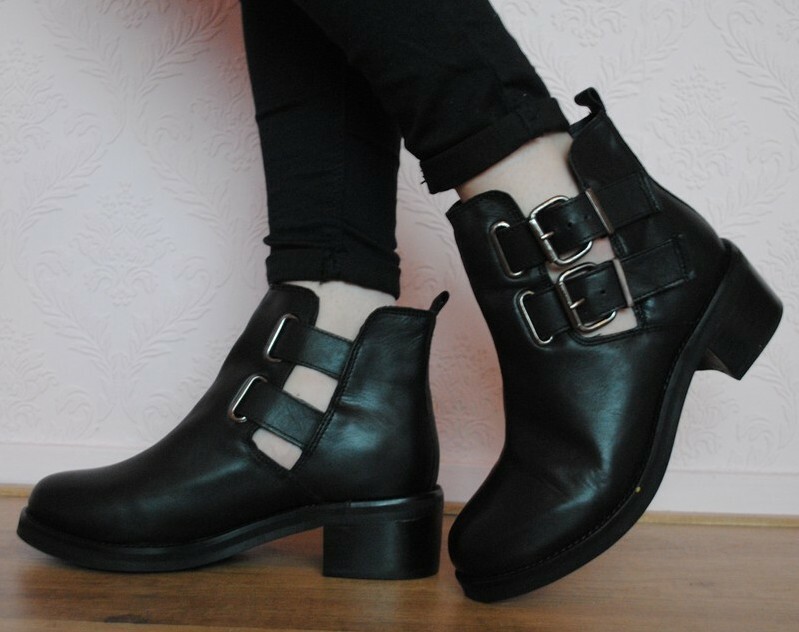 These boots are amazing, remind me of Jeffrey Campbells! Ze zien er gaaf uit! 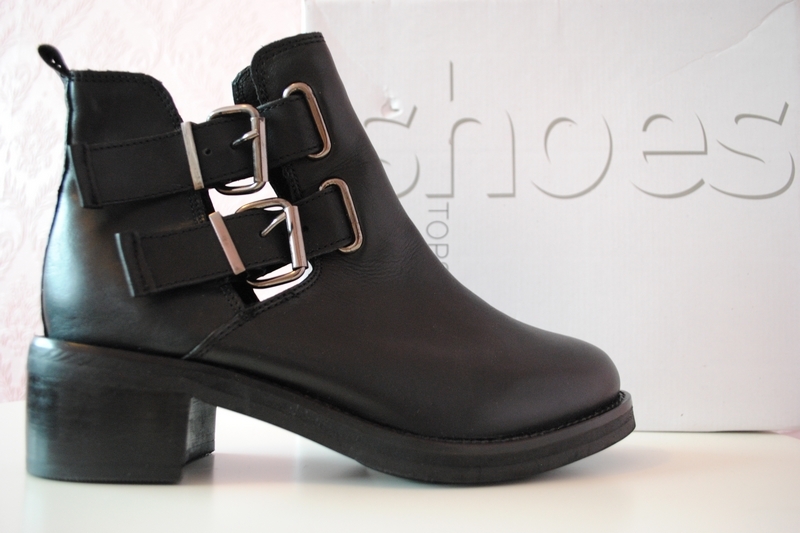 Geweldige boots! Die staan ook nog op me wishlist!